Windows 10 update KB4056892 is now available for download. This update has fixed the recently discovered a significant chip-level security flaw in Intel processors. The new flaw in Intel Processors can allow an attacker to gain access to not just the kernel memory as well as the ‘entire physical memory’. Users will see a new update 2018-01 Cumulative Update for Windows 10 Version 1709 for x64-based Systems (KB4056892) in their Windows Update. 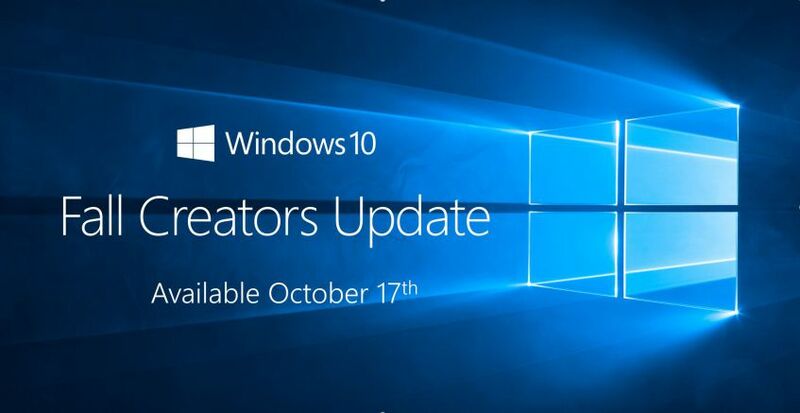 Check your update and download the latest KB4056892 update on Windows 10 v1709 Fall Creator Update systems. Microsoft is also rolling out another KB4058702 update for Windows 10. Check Windows Update for 2018-01 Update for Windows 10 Version 1709 for x64 (KB4058702).